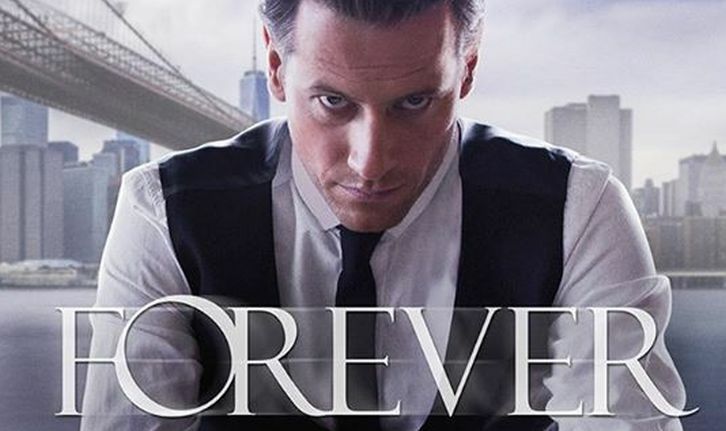 In an interesting move, one which I suspect we’ll see a lot more of in the future, ABC chose to release the pilot episode of Forever more than a month before the show’s network air date. I didn’t watch it at that time, catching it for the first time tonight. Episode two will be airing tomorrow night, meaning that we get to see a fair bit of development right away, and will thus get a sense of where this show might be headed. Click through after the break to get my full take on this new fantasy/drama. 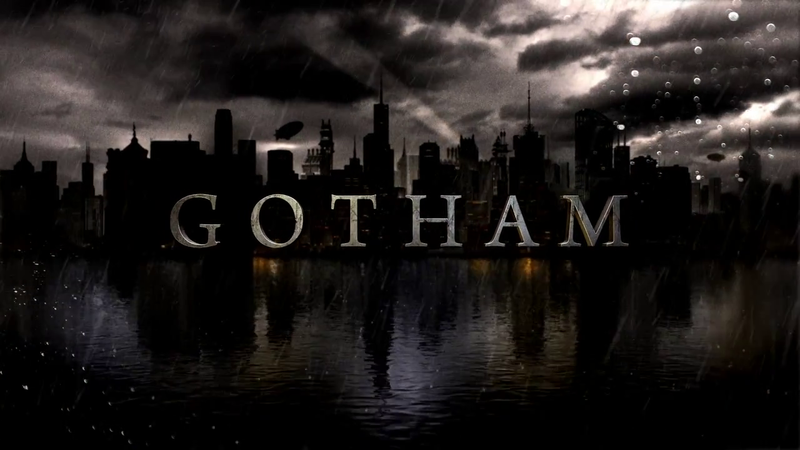 Tonight saw the premiere of Fall 2014’s most anticipated show, FOX’s Gotham. Telling the story of a young Detective James “Jim” Gordon [Ben McKenzie], Gotham is going to show the origins of the members of one of the comic book world’s most storied rogue’s galleries of villains, not to mention that of a certain caped crusader. Comic book series, traditionally, have been somewhat camp, winking over-broadly at their origins, and the perceived audience for comic books – juveniles with juvenile sensibilities, ignoring completely the actual demographic of comic book readers. Finally, it appears that this is changing. Last year’s Marvel’s Agents of S.H.I.E.L.D. showed that camp can be done with serious themes; tonight’s Gotham, taken from Marvel rival DC Comics, shows that this ante can be taken even higher: a show based on a comic book universe that is just as dark, just as serious, as the source material is. This is the comic book series we deserve. Click through after the break for my complete review. 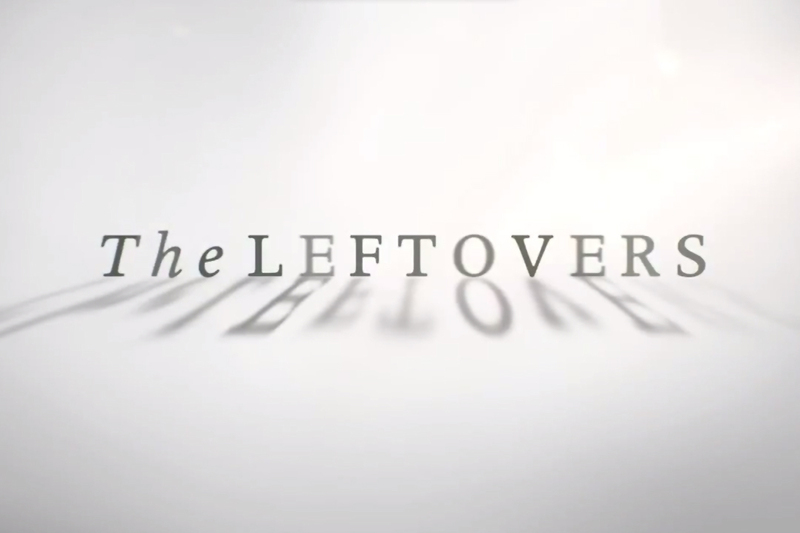 It was with a fair degree of anticipation that I sat down tonight to watch the premiere episode of The Leftovers. Despite a name that sounds a lot like my mother’s meatloaf (love ya mom! ), the fact that this is Damon Lindelof’s return to television is kind of a big deal – I’d give the show a chance even if he named it Lost. In some sense, this show is really a companion for his first show – on that one, we dealt with those that were lost – here, we follow those that are left behind. Different perspectives, different stories. And overall, a decent opening to HBO’s new summer series. The premiere of The Last Ship came tonight, just under two years after the series was announced, and just over a year since TNT ordered a trial ten-episode run. There wasn’t a lot of hype leading into tonight’s episode, but TNT has been slowly building buzz, releasing promotional videos over the last couple of months, with more in the past few weeks. The show has a powerhouse production company in its corner – Michael Bay’s Platinum Dunes – and an experienced cast of actors. So, how well did the pilot episode do?